04.12.2015. 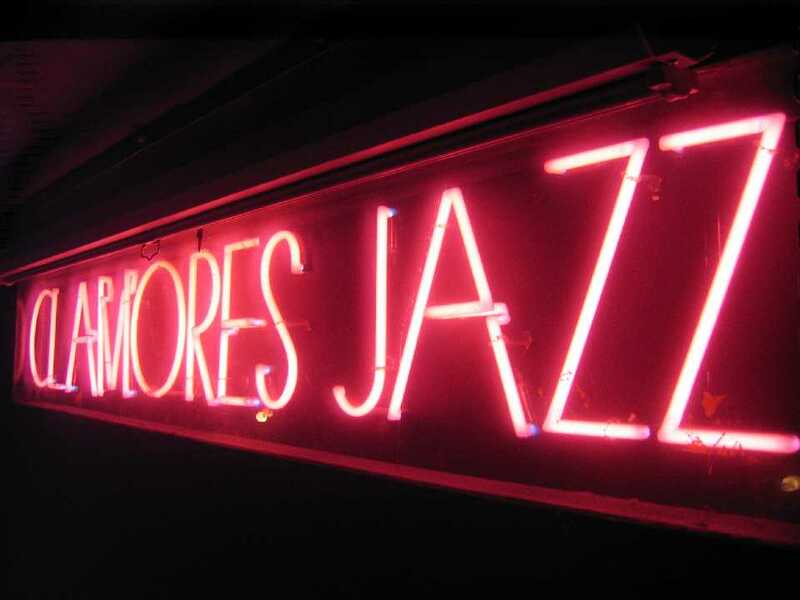 Clamores Club. Madrid, Spain.